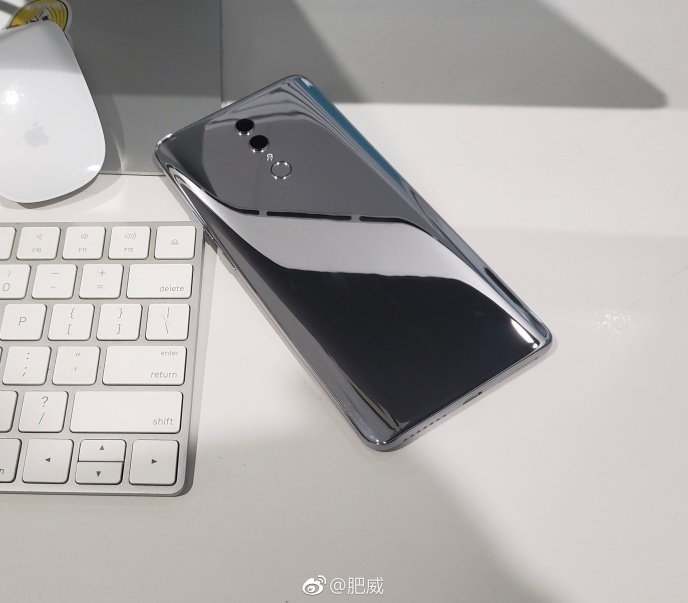 Purported live images of the upcoming Honor Note 10 have surfaced, showing a device with a gigantic screen and, thankfully, no notch. The device could be launched sometime towards the end of the month. Huawei’s Honor sub-brand could be set to unveil its next device, in the form of the Honor Note 10. The company released the Honor Note 8 back in December 2016 but skipped the Note 9 completely last year, so a Note 10 is something of a surprise. Live images of the Note 10 surfaced today, giving us a clearer view of what to expect from the device. Going by the image, the Note 10 sports a huge display—about par for something with the Note moniker. 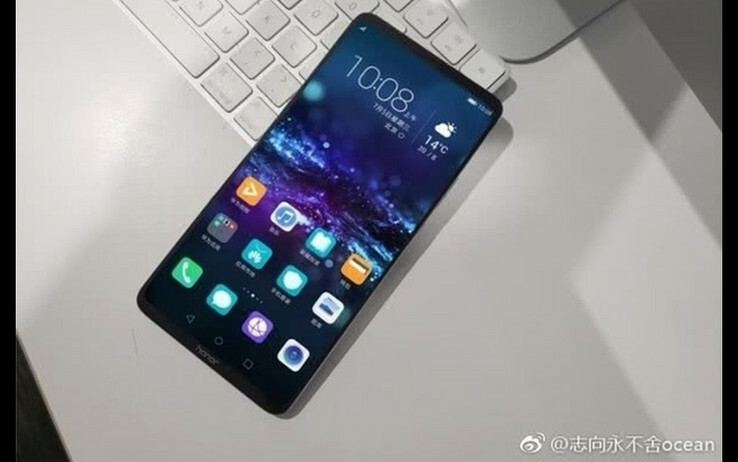 Rumors from a few weeks back claimed Huawei was purchasing 6.9-inch AMOLED displays, and we assumed it would be for the upcoming Mate 20. There’s now a significant chance, however, that those display panels were always intended to be for the Note 10. An interesting point in the purported live images is the lack of a notch on the device. Huawei took to including notches on its recent premium offerings like the Honor 10 and P20 devices, so this would be a deviation from that trend. It’s also one we’re thankful for, especially considering how impressive the Note 10’s screen-to-body ratio appears to be from the images. While details of the device remain unknown, we expect it to be powered by a Kirin 970, and to feature a 24 MP + 16 MP dual rear camera setup, and a 24 MP selfie camera. It could also get its juice from a battery with a capacity above 5500 mAh, which is nice considering the device’s display size.